The Myrtle Beach Mini-Marathon will take place this year on October 22 and 23, with eventsand activities for everyone. All of the fun begins on Friday, October 21, when race participantscan arrive to pick up their event packets and instructions. Packets may be picked up at theHealth and Fitness Expo from 4-7pm on Friday or from 10:30 am to 5pm on Saturday. Three exciting racing experiences will take center stage at this year's event. 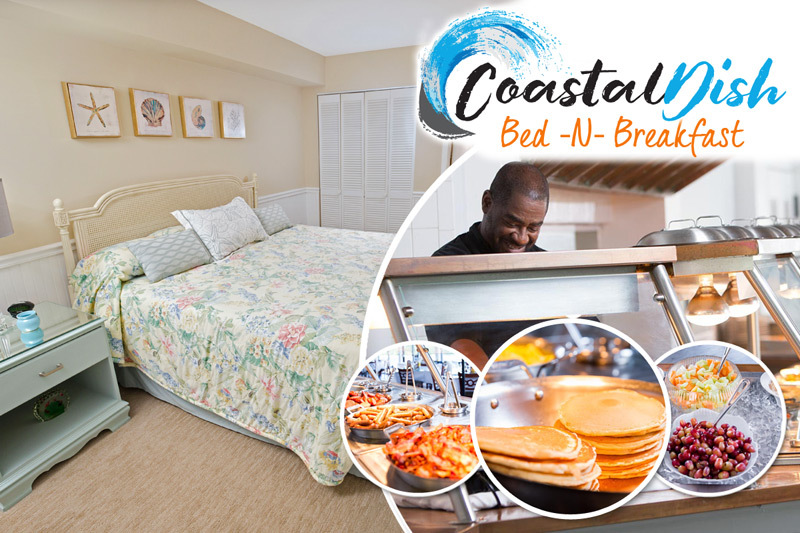 First, thecompetition gets started on Saturday, October 22 at 7:30 am with the Coastal 5K run.Stretching 3.1 miles, the Coastal 5K takes place in the beautiful Market Common district. Thisrace is fast and flat and finishes at Grand Park. Medals will be awarded by age group, with thetop three runners in each group receiving award recognition. Don't forget your post-racesnacks, and stay close-by to check out the next great event: The Doggie Dash! The Doggie Dash is an untimed event that is one-mile long. This "race" is perfect if you preferrunning with your furry friend! All dogs must be on leashes throughout the event, and ownersshould take into consideration how well their dogs interact with other animals and people.Participants may choose to walk, jog, or run to the finish line. The race starts at 9:15 am andfeatures a loop around Market Common's lovely lake. Awards will be presented to the topthree finishers in this event. The Myrtle Beach Mini-Marathon weekend culminates with the half-marathon, scheduled tobegin at 7:00 am Sunday, October 23, 2016. Runners will line-up as early as 5:30 am near theDillard's parking lot at Coastal Grand Mall, where there will be plenty of room for stretching andwarm-ups, as well as beverages for participants including Gatorade and water. The half-marathon will finish at Plyler Park on the Myrtle Beach Boardwalk, where the top threefinishers in each group will be awarded with medals. The course of the race features more than5 miles of beachfront running! The race is also walker-friendly, so if you're just looking toexperience the thrill of the experience without all of the strenuous investment, you can stillparticipate! A detailed race route can be found at the Read More link below. 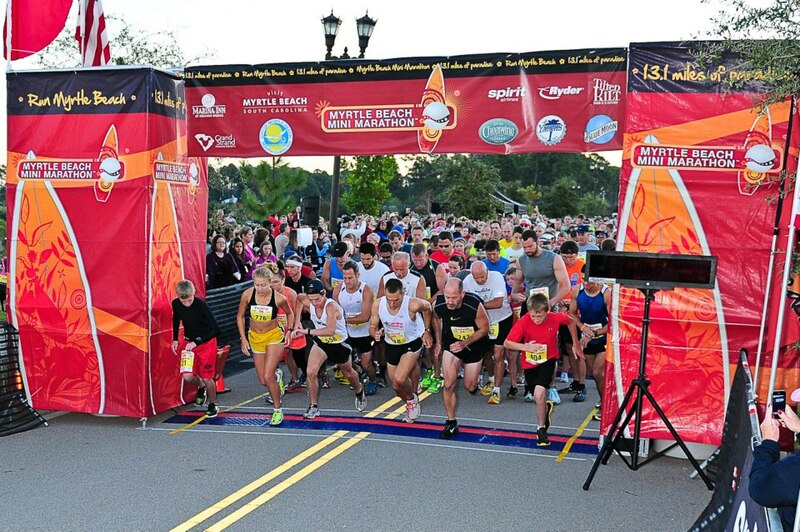 Don't miss your chance to participate in the Myrtle Beach Mini-Marathon. Whether you'rethere to support participants, enjoy the fun of the Doggie Dash, or take part in the half-marathon, the experience is sure to be a memorable one!